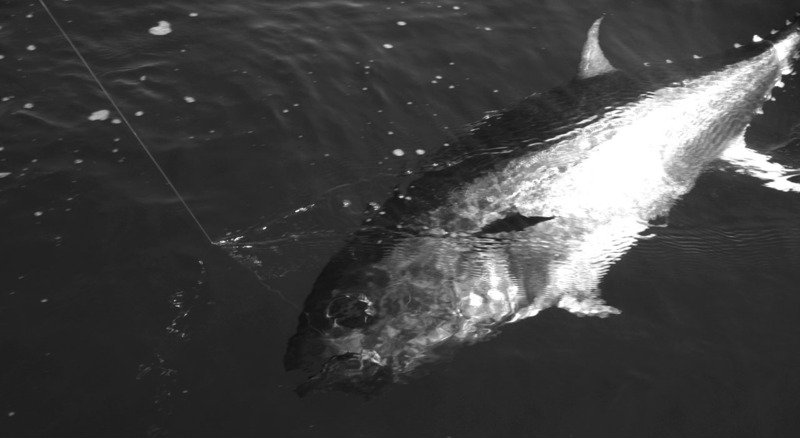 Combine two great passions in Mallorca: hunting the balearean boc and fishing tunas in the Mediterranean Sea. 4 days, 3 nights and 2 hunters. When you arrive at Palma’s Airport we will welcome you and we will lead you to your hotel. The first day is reserved for the balearean boc hunt. 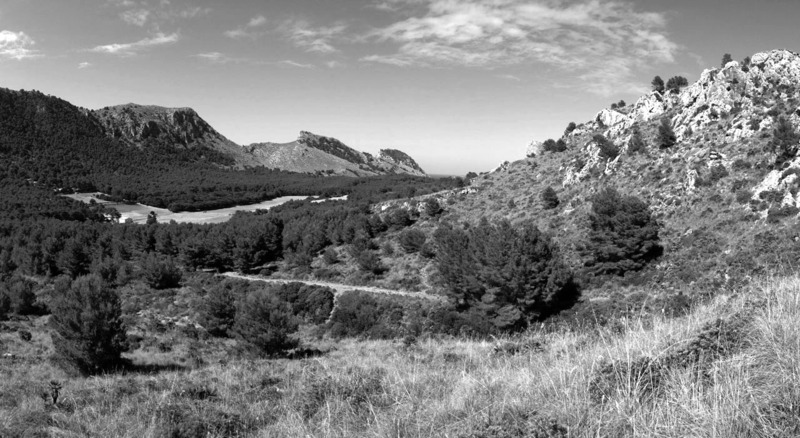 In this way, we will move to the hunting area where we will hunt on its almost 1.300 hectares of valley and mountains. Both hunters will be guided by a person seeking the proper trophy and just once the hunt succeed, we will offer you a delicious meal in our Hunter’s lodge. At the end of the hunting day, we will come back together to the hotel finishing the first day of activity. The second day is focused in the tuna fishing. We will board a fishing boat up to 12 m. length, provided by an skipper expert in fishing and all the equipment to succeed in our day. Not far from the land we can find the red tunas and the albacore, that are our main goal. 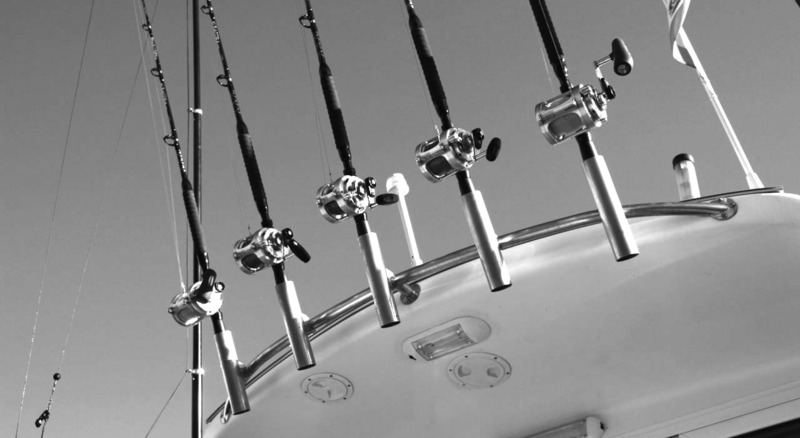 Nevertheless, you must note that every season in the year has its proper fishing species, and depending on the time the species and the modalities will change. We will offer you a meal on board while the rods do its work in order you don't have to worry again about anything. The day will finist in the evening before the sunset. The last day is just for the departure, so after checking-out at the hotel, we will go to the airport. Collection at the airport and transfers to the hotel. 06.30h – Collection at the hotel and transfers to the hunting area. 07.30h – Start of the hunting day. 15.00h – Meals at the Hunter’s lodge. 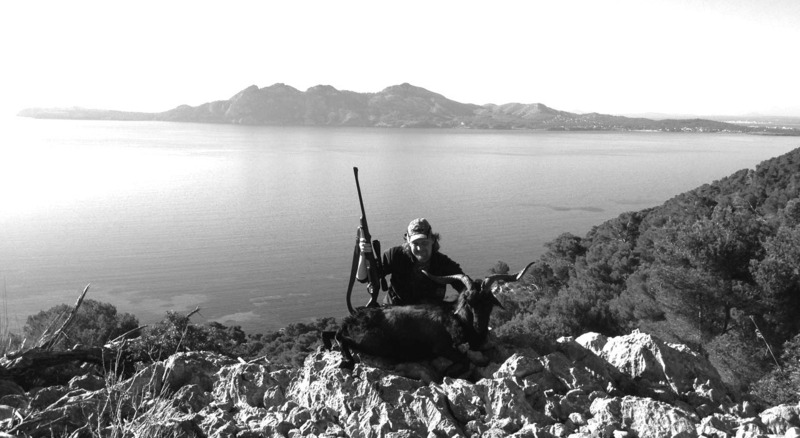 18.00h – End of the hunting day and transfers to the hotel. 06.30h – Collection at the hotel and transfers to the Port of Pollensa. 07.00h – Start of the fishing day. 15.00h – Meals on board. 18.00h – End of the fishing day and transfers to the hotel. 12.00h – Collection at the hotel and transfers to the airport. It includes: Hunting organization, one balearean boc per each hunters, one hunting day, gun hire and ammunition, hunting license and taxes, hunting insurance, hunting guide, pre-taxidermy, three nights of accommodation in single room in a 4-stars hotel, all transfers from/to airport – hotel – hunting area – port, fishing boat, skipper, fuel, fishing equipment, meals on board and taxes. It excludes: trophy upgrade, hunting license for non-UE inhabitants, meals not included in the program, half board accommodation, extra room expenses, flights and any other expense not specifically included in this offer. Important: All programs can be customized to client’s preferences. Contact us to work together in a tailored program.